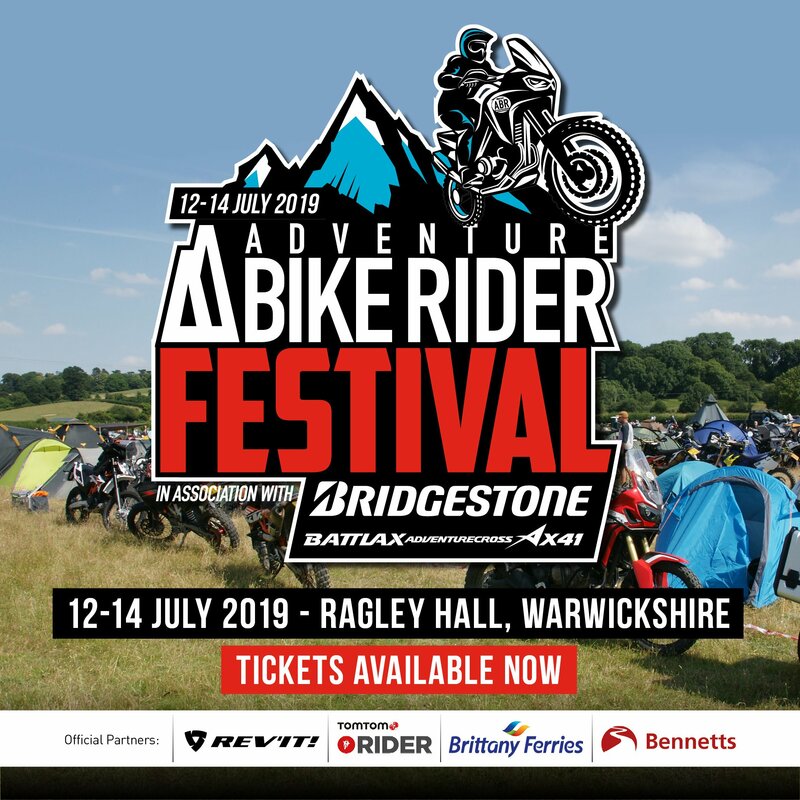 With numerous adventure destinations around the word, deciding where you want to ride has actually become a rather difficult task. But look to the Balkans and you have countries offering an astounding variety of landscapes, each more beautiful than the last. 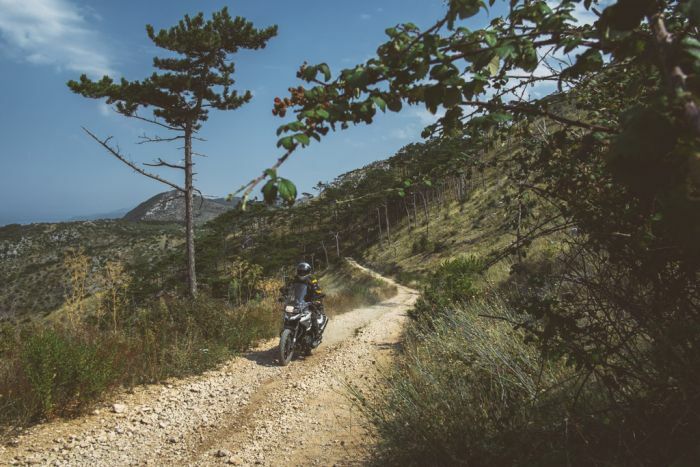 Crucially, the Balkans also offer unlimited off-road riding that is easily accessable and suitable to a wide range of skill sets. 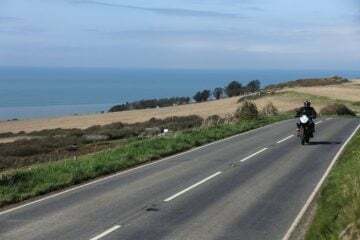 The region is already known among most European riders, some of whom visit annually, as a place to enjoy some of the best coastal roads in Europe, great hospitality and still unspoilt nature. Prices are lower compared to the rest of Europe too. 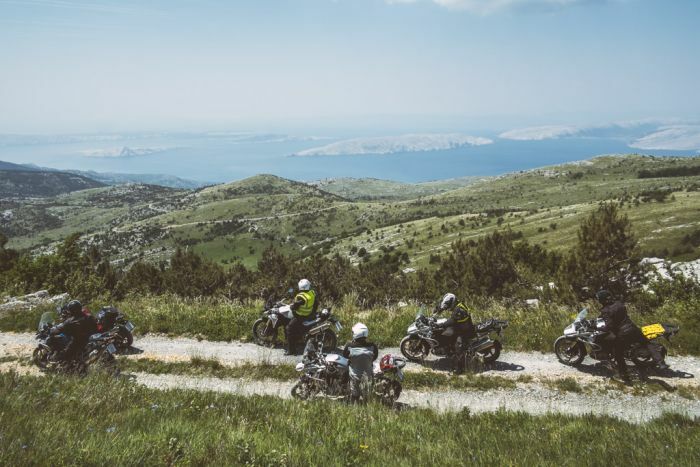 With the help of Darko Novosel, founder of motorcycle tour company MotoTrip, we’ve pulled together a guide to why you should ride in the Balkan states of Croatia, Bosnia, Montenegro and Albania. 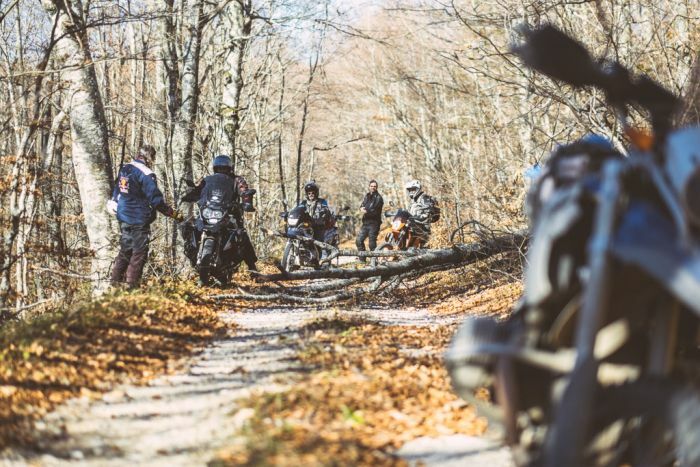 Sure, some of you will immediatelly think of Croatian popularity and its tourism, but when it comes to off-road and back-road riding, it also has a lot more to offer, and most of it you won’t have seen anywhere online. From the capital of Zagreb (north) to Dubrovnik (south) it’s just over 370 miles (600km) of paved road that you can easily ride in one single day. But for adventure riding, spending 10 days exploring each region will result in many awesome rides. The mountain range of Velebit, almost 100 miles long, offers amazing views of the Adriatic Sea and the Croatian islands. You can ride through most of it and the terrain is pretty easy-going as gravel roads are well maintained. 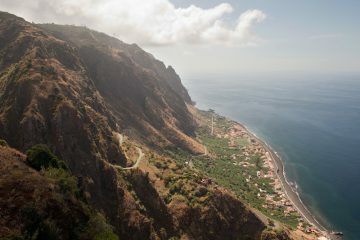 On the other hand, the mountain known as Dinara will make you sweat if you want to go for the best views. 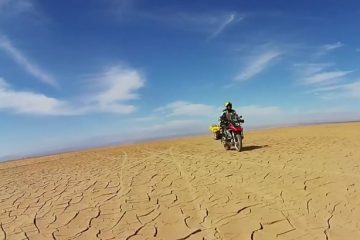 If you’re on a big adventure bike like a GS, you will definitely put your off-road skills to the test. Hopping onto some of the islands is also a good idea, especially the islands of Brač and ever popular Hvar. 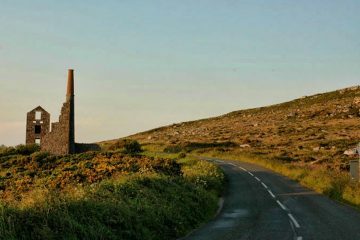 The idea is to stay away from the touristy roads and search for the ones off the beaten track. You’ll meet the locals, eat domestic food and enjoy every mile for sure. Now we’re talking about more serious off-road riding. Albania and Montenegro are, compared to Croatia, still very much unknown and not as developed when it comes to tourism. 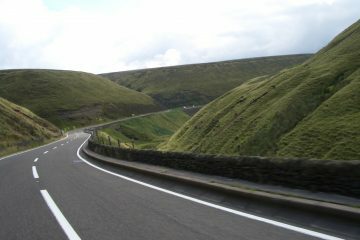 Riding gets tougher as mountain roads aren’t as maintained, but this also brings a greater sense of adventure to it all. Spending a day in high Montenegrin villages means most of the riding is over and around 2000m, while reaching remote Albanian villages is a special day in all riding terms. 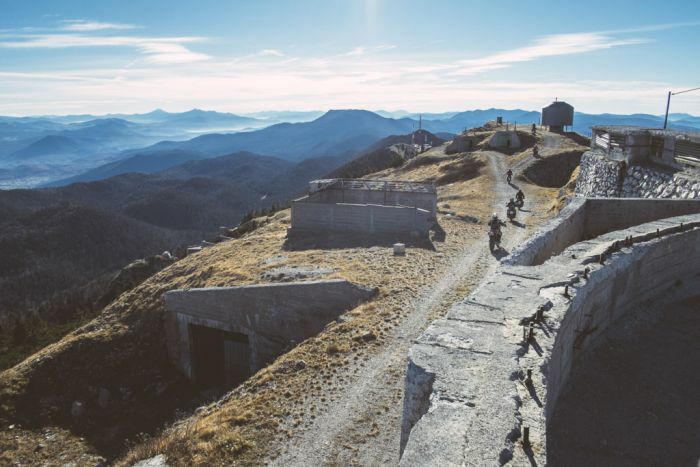 Some of the most famous and dramatic rides there include a ride around Durmitor Massif (unfortunately already completely paved), a ride around Prokletije and Komovi and the general highland area around the city of Niksic. All of this is completely off-road and is ideal for experienced riders. Albania is a hidden treasure among all Balkan countries when it comes to adventure and off-road. The road to Theth will make you stop every quarter of a mile to take pictures while Valbona and the surrounding mountains will make you want to come back for more. People here are as friendly as they come, nature is at its best and there’s only one thing to bear in mind – don’t run out of petrol in the middle of nowhere, because you literally are in the middle of nowhere. And that’s adventure! 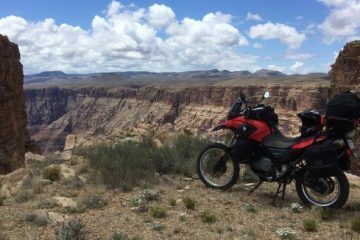 MotoTrip are experts on riding in the countries mentioned above and offer a range of adventure tours for riders with varying skill levels. They are official partners of BMW Motorrad and are certified BMW tour guides. A Level 1 tour in Croatia made for beginner riders and those that want to straighten their off-road skills. A Level 3 tour meant only for highly skilled adventure riders and organised only for groups of friends. At the moment these are organised upon request and represent the Level 2 option when it comes to difficulty. More new tours are soon to be added. For updates and more information about tours in the Balkans visit www.mototrip-tours.com, check out their blog at www.mototrip-tours.com/blog and find ‘Off the Radar’ tours and send them an email. Join a scheduled tour or ride in a private group with friends.